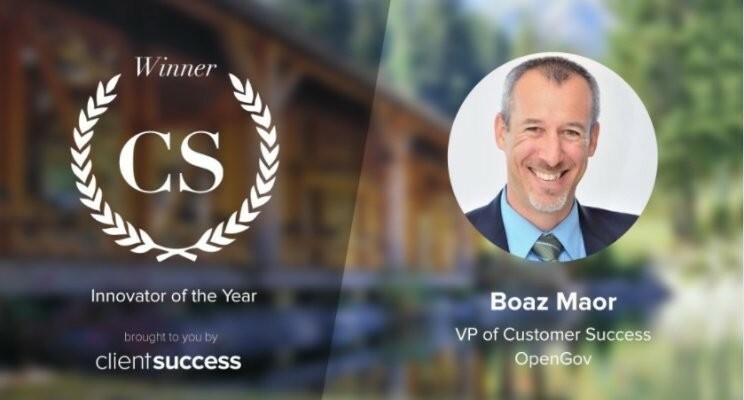 Summary: Congratulations to Boaz for a great presentation about our idea of a new concept called Customer Maturity Index (CMI) at the CS100 conference – and for winning the Innovator of the Year Award with this topic! Wahoo! (2 minutes read, audience: experts in Customer Success). 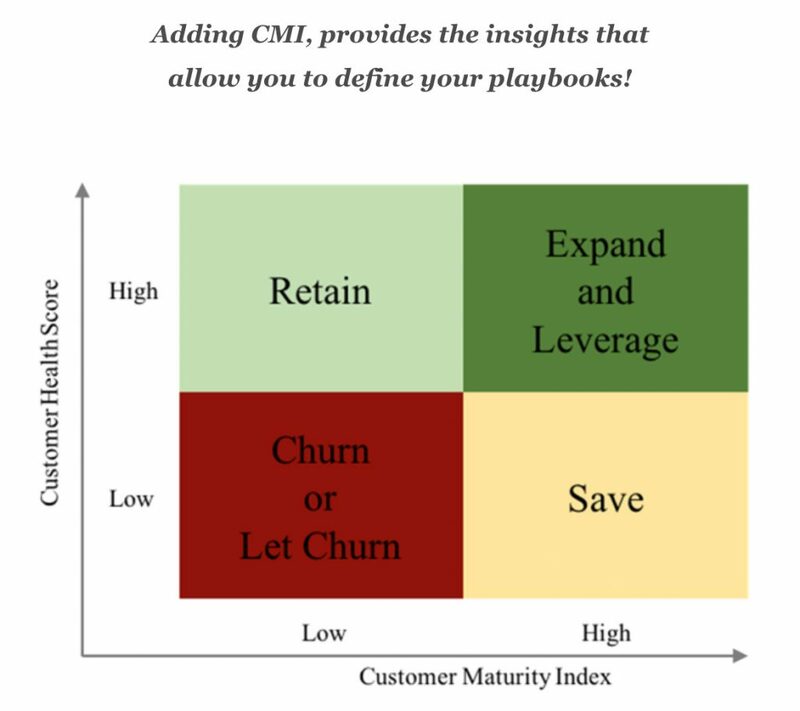 The concept of CMI allows us to expand the understanding of retention models for SaaS companies because we include the relationship of “our customers with their customers”. This gives us a deeper understanding of the value our customer achieves using our products (or service). It is great to see, that what started over a few coffees the in Silicon Valley, then shared with the public for the first time at the Totango conference in February, continued to evolve and discussed, e.g. at Pulse meetings in the Silicon Valley or the Customer 3.1 conference in Auckland – and now “landed” at the CS100Summit. Boaz and I are very thankful for all the feedback and ideas from the CS community, including some critical ones too! Do you want to know more? Either start with our first blog on Linkedin or read how Tom has used it himself. So, stay tuned, there’s more to come about the CMI! ⟵The last time you got a WOW … ?